GreenHub’s staff are highly experienced young professionals with on average more than 10 years working in communications, climate change, sustainable energy, environment, and natural resources. Our team has worked in national and international projects with governments, universities, and investors in Vietnam, Southeast Asia and internationally. We are active trainers and facilitators in communication events, environmental management, community development, and climate change responses. We develop successful campaigns in waste and environmental clean-ups using innovative and effective communications. GreenHub’s Board of Advisors has on average more than 30 years of experience in the field of environmental and natural resources management, economics, planning, climate change, knowledge management and communication, and as leaders in government, NGOs, and academic institutions. They support GreenHub in developing strategies, partnerships, monitoring, and promotion. With special emphasis on youth, GreenHub also hosts interns and volunteers to support our work and at the same time, we offer them the opportunity to develop their skills. This diversity makes GreenHub a stimulating, progressive and productive organization. Assoc.Prof. Hoi received a B.Sc in Marine Geochemistry from the National University, Hanoi, Vietnam and Ph.D in Coastal Sciences from the University of Warsaw, Poland. He achieved Associate Professorship in 1996 and the Senior Executive position in 2001. Ms. 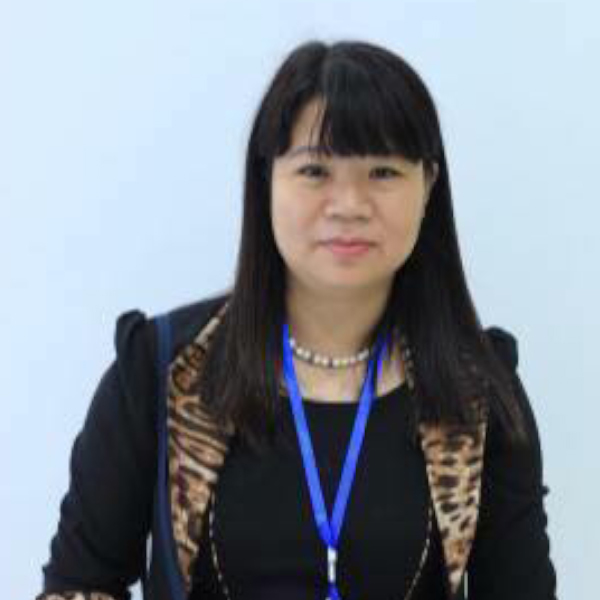 Vu Thi Minh Luan received her Doctorate in Economics from National Economics University. She is currently Dean of Faculty of Business Administration Academy of Policy and Development (Ministry of Planning and Investment). Boris graduated from McGill University (Canada) with a Bachelor of Science in Biology and Psychology, and Florida State University (USA) with a Master of Science in Population Dynamics, Ecology. Assoc.Prof. Tien has 30 years of experience in environmental management, including many years of participation in governmental environmental management agencies. He has also worked as Chairman of VIASEE for more than 15 years. Mr. Xuan Anh graduated from Vietnam Industrial Art University with special experience in branding for companies and is currently working as an Art Director of KLEE Vietnam. She is a Leader of Working Group of ASEAN for Environmentally Sustainable Cities and she is also an International Advisory Member of Society of Solid Waste Management Experts in Asia & Pacific Islands (SWAPI). 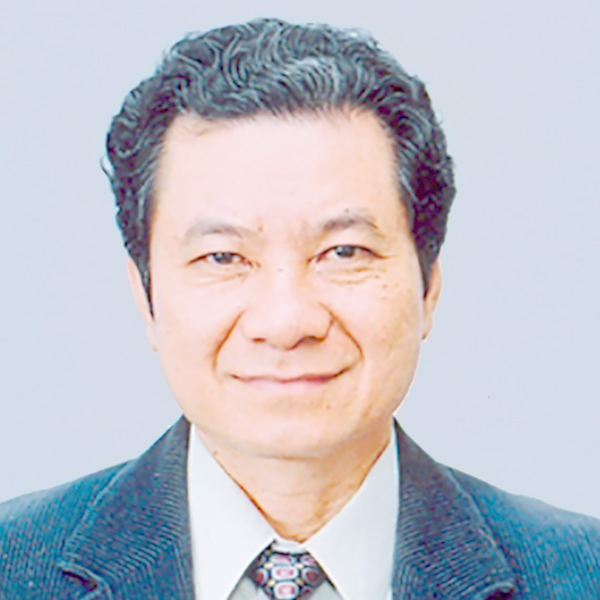 Associate Professor Ha is the Head of the Environmental Technology Department, Faculty of Environmental Sciences, University of Natural Science, Vietnam National University. Assoc. 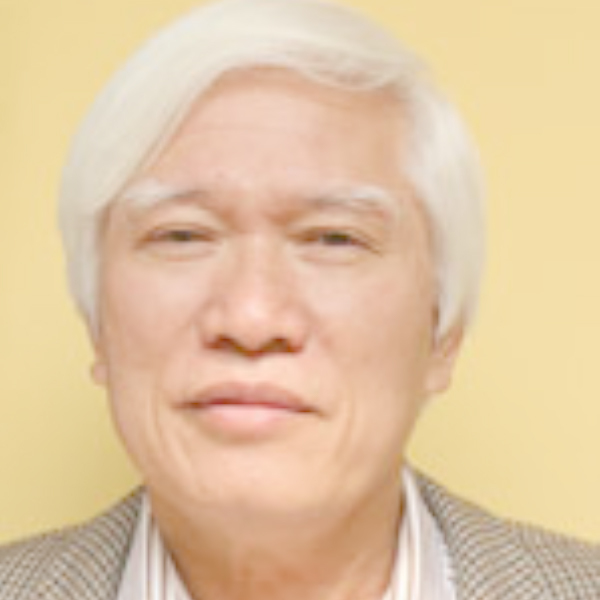 Prof. Nguyen Thi Ha received a PhD Degree in 1996 (Major in Chemistry: Organic synthesis). Ms. Nga graduated from the Faculty of Business Administration, Rotterdam School of Management, Erasmus University, Netherlands. She has led training, capacity building and policy advice for international organizations such as UNDP, GTZ, Oxfam, SIDA (2001- 2017) for 16 years. Ms.Trang is trained as an expert in marine waste management, researching, promoting and coordinating the International Coastal Cleanup Events in Vietnam, with extensive experience in promoting Marine Waste Initiatives and Green Lifestyles, Ms. Trang has led the promotion of stakeholder partnerships and information-sharing networks in Vietnam. 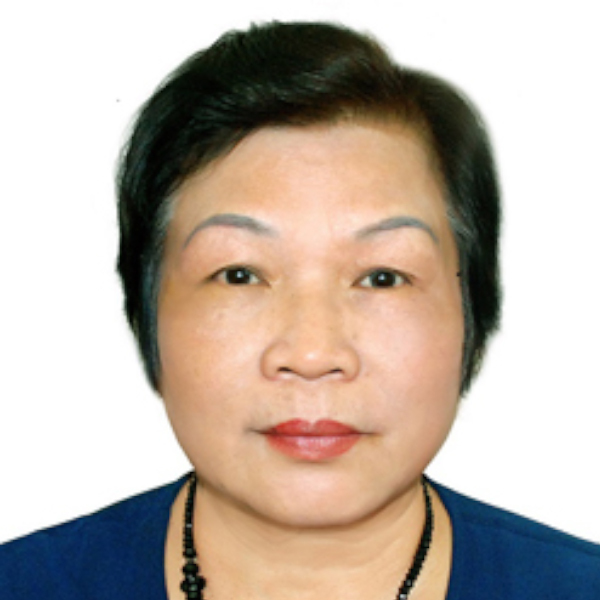 Ms. Hoa has expertise in environmental management, climate change adaptation and community development. She also has experience in managing projects that apply co-management approaches to mangrove ecosystem management, and promoting co-management of nature reserves. Hoa has extensive knowledge of the "Zero Waste" approach and promotes its application in Vietnam, sharing experiences with Southeast Asian Networks. Ms. Van has also experience in developing livelihoods skills for ethnic minority communities in the agricultural sector, enhancing soft skills for community leaders. Ms. Van is a Green Lifestyle practitioner and promotes local values for sustainable development.